There is nothing more daunting than having to go on a job interview. Selling your skills and personality to a complete stranger – or even worse, multiple strangers – is an unwanted task for most people. From picking out what to wear or fretting about how you are going to get there, everyone has their worries when that interview comes around. That’s why we have decided to give you some interview tips so that you can be as prepared as possible when the day comes around again. When you find out that you got through to the interview stage there is one main thing that should be your focus: preparation. One of the best ways to prepare for a big interview is to practice responses to general interview questions. There are lists of these general questions online and have answers ready for them will prepare you well for most kinds of questions the interviewer will ask you. Preparing examples from previous experiences that highlight your skillset will also come in handy. You should also make your own list of questions that you want to ask your potential employer. Something that can make you really stand out against the other candidates is having a good background knowledge of the company. Look at all the things that they do, whether they have been in the news lately and the specific tasks that the vacancy carries out. You can then use these to your advantage as it makes you seem engaging, focused and interested. Make sure that you are not last minute with your interview decisions. Pick out what you are going to wear ahead of time so you know where it is and that it is clean on the day. Make sure your outfit is appropriate for the place that you are interviewing – you wouldn’t interview at a bank in jeans. 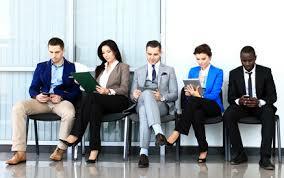 Also ensure that you know exactly where the interview is taking place and that you can get there in good time. Bringing along a pen and paper to take notes also reflects well to a potential employer. 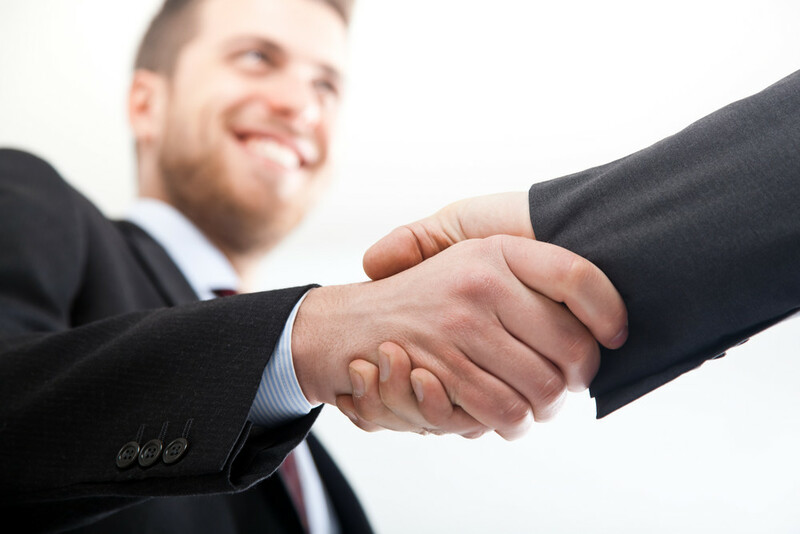 Getting to an interview ten minutes or so early is key to impressing interviewers. It gives you time to go to the bathroom if need be, check that you look good and to calm down any last minute nerves going in. Going to the location of the interview the week or a few days beforehand will let you know exactly where it is and how long it takes you to get there. Interviews can be nerve-racking – we know this. But staying calm is one of the most important things to do. Employers will look at your body language as much as listening to your answers. 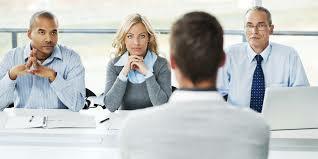 Keeping eye contact at all times lets the interviewer know that you are engaged. Listen carefully as well as this will give you the chance to answer in the best way possible. Using the knowledge from the research you have done on the company is a key way to impress a potential employer. 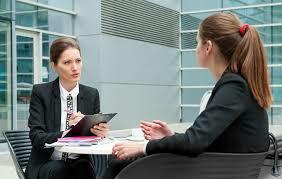 Relating your skills to what the company needs will ensure that the interviewer knows that you are right for the role. The interview is your chance to sell yourself.